Welcome to Johnstons Subaru! Join us in singing "Got my Subaru at Johnstons Subaru!" Johnstons Subaru is just a short drive from anywhere in the Newburgh, Monroe NY, Warwick NY, and Port Jervis areas, and here we take a great deal of pride in serving our communities with a premiere selection of all of today's best and most reliable Subaru cars. We are excited that the All-New 2019 3-row Subaru Ascent has arrived at Johnstons Subaru, stop by for a Test Drive today! Our selection includes vehicles like the Subaru Forester, Outback, Legacy, Crosstrek, Impreaza, AND WRX, in addition to a wide inventory of pre-owned cars, and SUVs. 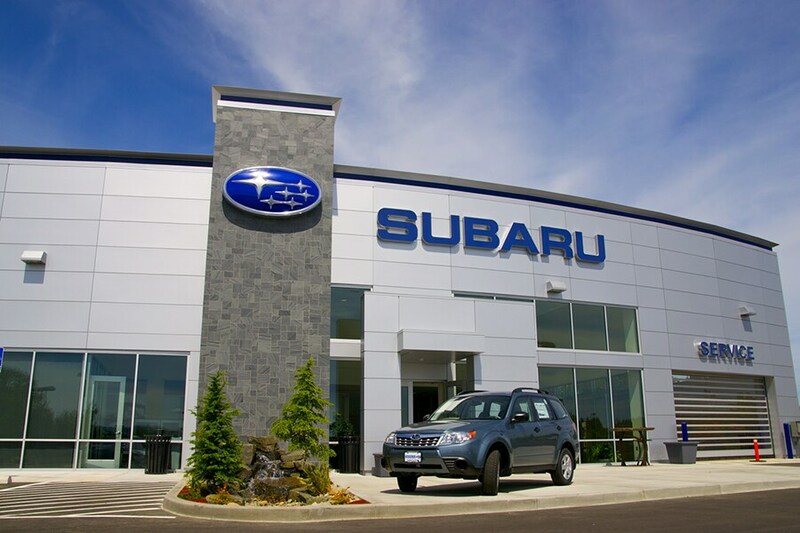 Our Subaru dealership is conveniently located off I 84, and we're focused on providing all of our customers with outstanding service-whether it's time to purchase a car, or repair or maintain the ones you already have. When You're Looking for a New Subaru or Used Car in Middletown, Make Us Your 1st Stop! What could be better than experiencing your first time behind the wheel of a new Subaru Ascent, Impreza, Forester, Legacy, Outback, XV Crosstrek or WRX vehicle? Perhaps you're interested in ample cargo room to make family trips easier, or maybe you're looking for that special sporty ride for weekend driving. In either case, Johnstons Subaru has you covered. If you're looking for value, but perhaps aren't looking for a new car, that's perfectly fine. We certainly understand. You might be looking to head on a big trip, or want to treat yourself to something different. No matter what it is, we maintain a large selection of used cars in Middletown. They come in many trims and variants, and will keep you, and your bank account, happy. We know you that driving home in the vehicle of your dreams is a top priority (and it definitely should be), but you also want to make sure you have all the details sorted out when it comes to financing. To put your mind at ease, our car loan and Subaru lease specialists are here to help you achieve your goal. We'll take the time to help you understand your options, and find the right plan for you. It's all a part of the Johnstons Subaru experience as we get you closer to turning your dreams of ownership into reality. Johnstons Subaru is also by your side whenever you need any car service and repair work done in Middletown. Even if you haven't seen us before, we're proudly serving drivers in the Monroe, Warwick NY, Newburgh and Port Jervis areas. What's more, our auto parts team would be happy to get you whatever you need to keep your Subaru vehicle on the road for many miles to come.